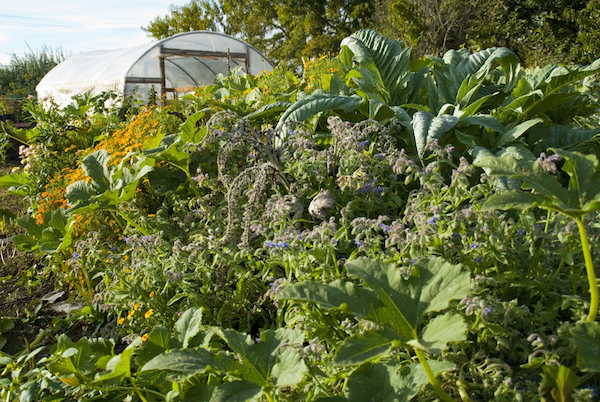 What is Permaculture anyway? 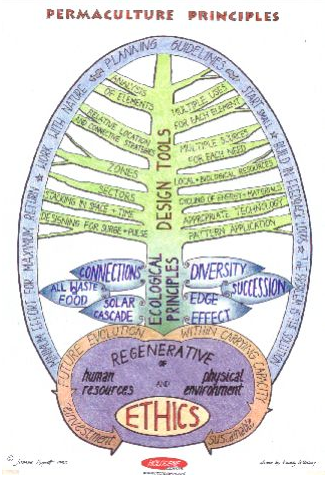 Put simply, it is a mix of the words 'permanent' and 'culture' - it's one lense for observing patterns in nature and applying those patterns to pattern human culture in ways that are healthy and regenerative. Class format is primarily group sharing after sets of observation, with also a mix of short lectures, walkabouts, and a mini project that will give you a foundation for understanding Permaculture in your own terms. 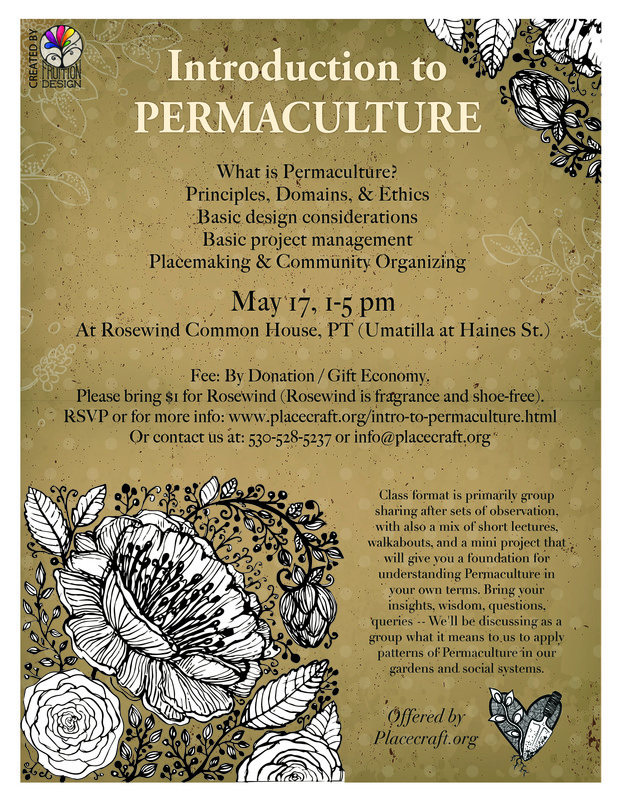 Bring your insights, wisdom, questions, queries -- We'll be discussing as a group what it means to us to apply patterns of Permaculture in our gardens, social systems, etc. This class fee$ is By Donation/ Gift Economy. Please bring $1 for Rosewind (Rosewind is fragrance- and shoe-free). RSVP to the Facebook Event Page, or contact us by phone or e-mail. Thanks to Sarah Peller of Fruition Design for a lovely poster.